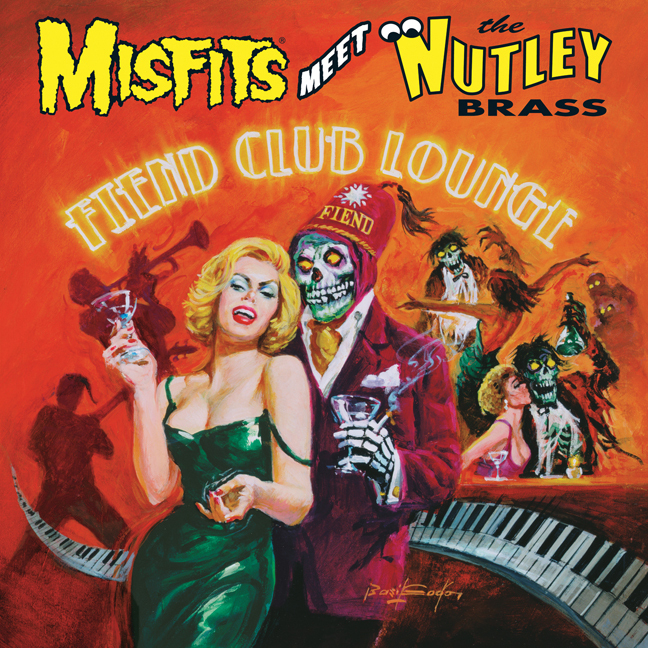 Yes, Fiends, the ultimate and most unusual of all Misfits tributes awaits when the Misfits meet The Nutley Brass in the Fiend Club Lounge! 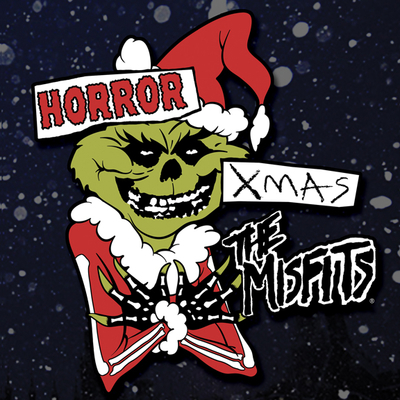 13 classic era Misfits favorites have been interpreted in the form of highly well-executed, instrumental, retro-inspired “Space Age Pop” or “Lounge” style cover versions that will have horror-punks, lounge enthusiasts and fans of incredibly strange music going wild in the pit! 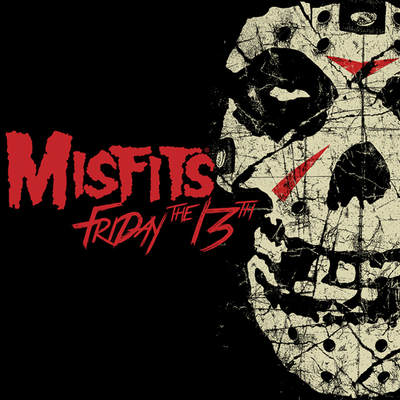 Includes extensive liner notes from the creators plus paintings by the legendary Basil Gogos! 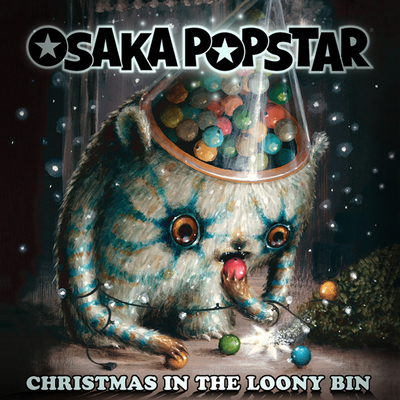 “evil has never sounded so damn kitsch” – Kerrang! 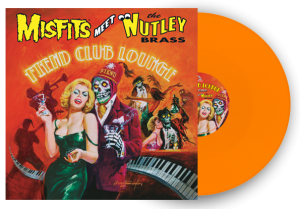 Click Here for more detailed reviews of Misfits meet the Nutley Brass: “Fiend Club Lounge”. Solid orange vinyl w/ MP3 download card (1,500 pressed) available in stores and online worldwide.